A smooth, mature and trained voice that delivers sultry, sophisticated, and dynamic jazz, passionate, moving Gospel and a truly vast repertoire of familiar and less well known standards, jazz tunes, R&B pop and a little Country in her own style and arrangements. 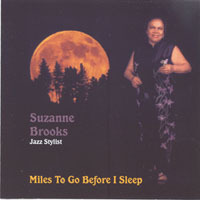 Brooks has worked/recorded with an array of talented musicians, including Reggie Graham, noted Sacramento jazz/Gospel musician and good friend who co-wrote the song “Lasting Impression." 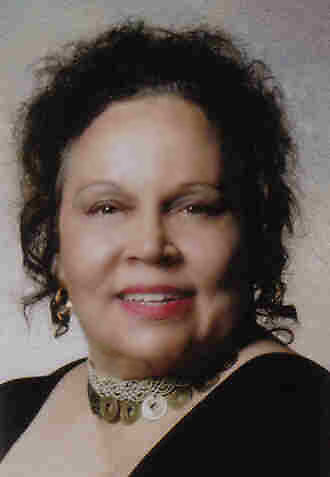 Musician, jazz educator Michele Weir contributed the arrangement of “Listening to the Radio.” In 2003, she formed the Jazz Generation, adding a unique style to the Sacramento scene. Four CDs are currently on sale. 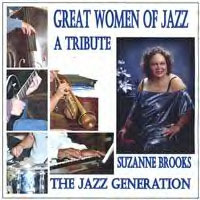 “Great Women of Jazz: A Tribute” (based on the show by Suzanne Brooks) and “Listening To The Radio"--released December, 2005. 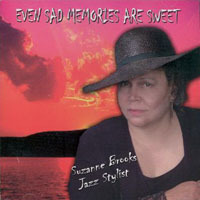 “Even Sad Memories Are Sweet” and “Miles to Go Before I Sleep” were released in 2003 and 2004. She records on her own label, Women of Color Day. New projects are underway, with more originals. 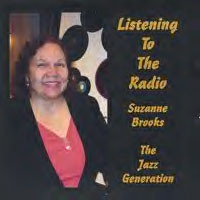 Besides songwriting, Brooks writes poems, stories, essays and show scripts. She sings in Spanish, French and Hawaiian and is originally from Philadelphia, PA.
A superb musician, Chris Lee on keyboard or piano, is outstanding in his own right, young and dynamic, performing exciting solos and imaginative improvisation. 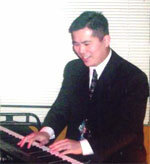 A talented, classically trained pianist, who has also performed and recorded with the California State University Latin Jazz Ensemble, Chris is a major contributor to the diversity of the music performed by the group. Gabe is originally from Little Falls, NY. 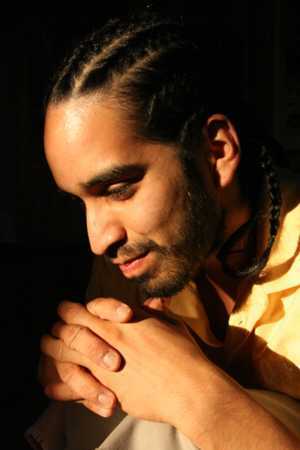 He performed in jazz, funk, and pop bands in the Miami scene. Most notably, Gabe was a guitarist for the great funk group “A.J. and the Stick People," fronted by world-famous, outrageous, glam slammer A.J. Hill. 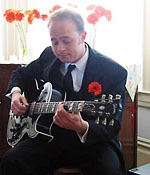 To further hone his skills after coming to California, Gabe studied jazz and classical theory at San Francisco State University, eventually breaking onto the scene with his first self led group, the Gabe Stivala Quartet.